Mary Bennet has spent her entire life fighting to be herself. If only she knew just what that was. For years she buried her nose in the musty musing of Fordyce’s Sermons to Young Women, trying to be exceptional. She hid her light brown eyes - and herself - behind useless spectacles. With both Jane and Lizzy married, it is time for Miss Bennet to emerge from her cocoon. Learn how a young woman of deep faith and inquisitive mind emerges. The Maid and the Footman explores the increasing affection between a young lady’s maid and a retired Army sergeant, which was as great as any love written about by the immortals. In the Jane Austen universe, the novels are written from the point-of-view of the landed gentry. Servants are rarely seen except to open doors, serve dinner, or fetch smelling salts. The Maid and the Footman asserts that class is an imaginary distinction conferring no better manners on the “haves” and no lesser nobility on the “have-nots” and that the deepest human emotions are universal. 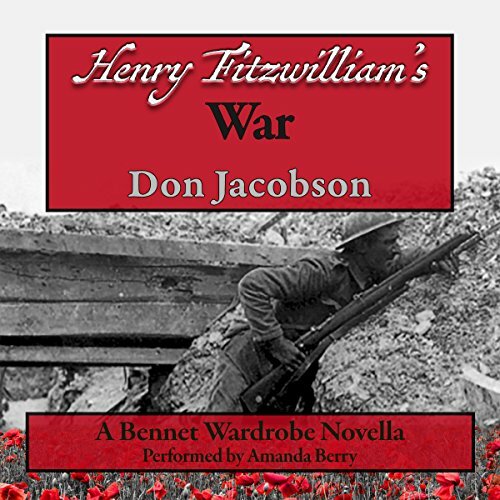 Time is once again bent in 1883 as Viscount Henry Fitzwilliam, Viscount of Matlock, uses the remarkable Bennet Wardrobe to seek his manhood through combat as suggested by his great friend, Theodore Roosevelt. 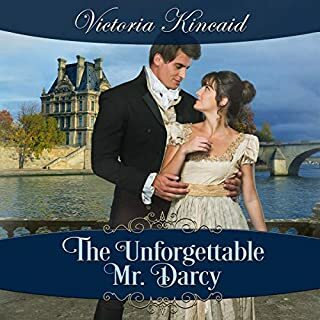 But, as Henry’s Great Grandmother, Lydia Bennet Wickham Fitzwilliam, noted, “The Wardrobe has a strange sense of humor.” The lessons the young aristocrat learns are not the ones he expected. Henry travels over 30 years into the future to land in the middle of the most awful conflict in human history - World War I. His brief time at the Front teaches him that there is no longer any room on the battlefield for heroic combat. Rather he discovers the horrors of “modern” warfare - the machine gun, high explosive artillery, and poison gas - and the incredible waste of young men’s lives. Henry's two weeks spent recuperating at the Beach House in Deauville, after being temporarily blinded by chlorine gas, that irrevocably changes his life. There he encounters an incredible woman, one who will define his near 10-year search for the love of his life after he returns to his own time - and he learns how his personality was shaped by their emerging relationship...one that was impossible on a number of levels. 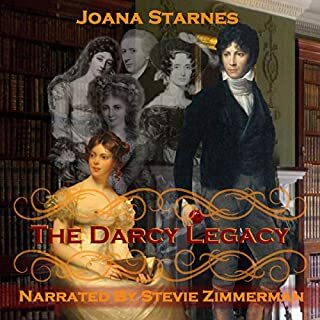 This brief Pride and Prejudice Variation novella (approx. 20,500 words) grew from the author’s efforts to sketch the events that shaped the personality of Henry Fitzwilliam. Listeners can consider Henry Fitzwilliam's War to be a prequel to The Exile. Named The Best Series of 2017 by More Agreeably Engaged. 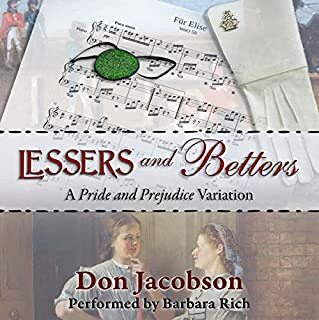 It wasn't long ago that that I first read this short, riveting novella in the Bennet Wardrobe series. 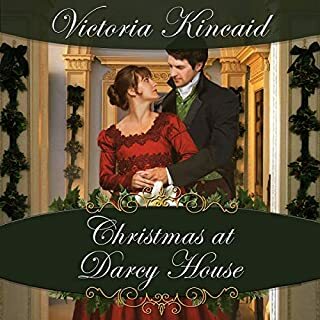 This short piece war romance interlude that falls between the first and second books in the series was particularly poignant for me so I was eager for the chance to experience it in audio form. Amanda Berry is a new to me narrator. I really enjoyed her work and thought she was great fit for this historical time travel- fantasy setting. Her accents, gender voices, pace, and tone were a great match. 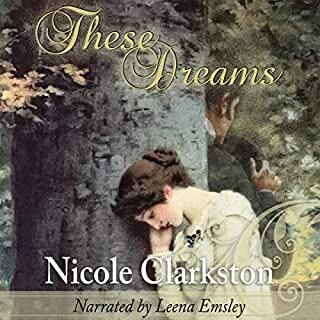 I'm glad to know that she has narrated another from the series and I can't wait to pick up my earbuds and listen to more of her work and more of this series. It stands up well to a re-read/listen. This was my first time through Henry Fitzwilliam’s War, though I have read the other installments in the Wardrobe Series. Amanda Berry’s narration was crisp and brought life to the characters beautifully. The book starts out gritty and ambitious, then waxes lyrical and transcendent as it tackles sweeping topics of ruinous pride and love that defies boundaries. Highly recommend this contribution to the popular Wardrobe Series! I have never listened to an audio book until now and was asked by the author to review 'the performance' and provide my honest opinion. I have already 'read' and reviewed the book. 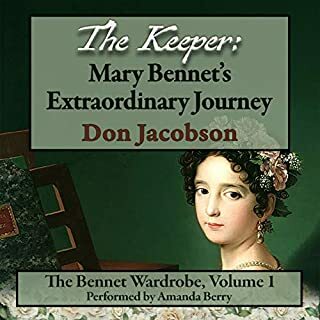 I am a huge fan of the Bennet Wardrobe series and this novella should be listened to after 'The Keeper' in this collection. I must say, the narrator, Amanda Berry, gave a compelling 'voice' to the story. I thoroughly enjoyed how she varied the accents and voice of each of the characters. She drew me in. This is a small, but very important piece to the Bennet Wardrobe puzzle that is rich in history, emotions and the five senses that blend seamlessly together. The book description gives a good synopsis of the story. The conditions the soldiers of the Great War have to bear are brought front and center in this tale. Henry's injuries leave him in the care of a mysterious woman that touches his soul like no other. I highly recommend this imaginative series and the audible format! I enjoyed the time travel aspect of this book, and was always interested to see what came next. The narrator did an excellent job. I particularly appreciated her different voices for the different characters. I personally can’t wait to hear the rest of the stories coming from D. Jacobson’s hand.